Reddit user asked this question: “Fast food restaurant employees, what not to order and why?” There were numerous answers and explanations from people who work in fast food restaurants, and here is what they advice and warn. -- If the cheese is moldy, the next we do is cut off the mould and sell the rest to the customers. -- If delicatessen (salami, etc.) look bad, we do not throw these away, we just sell them to the customers. -- Mac and cheese sold as “fresh”, is actually frozen food, we just heat it in the microwave. The same goes for soups. -- Chicken wings are never fresh -- they can stay in the microwave for hours, until they are sold. -- Coffee machines are never cleaned, since it is considered as irrelevant job no one has time to do. 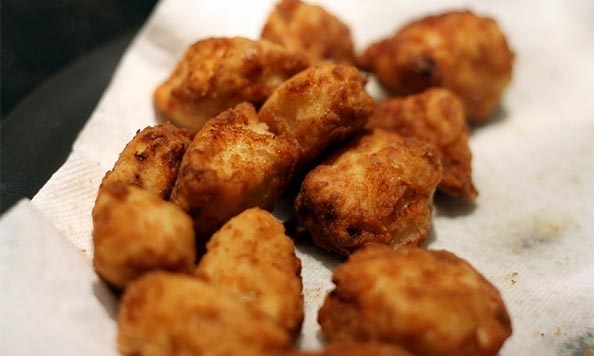 -- When ordering chicken croquettes, etc., say loud and clear that you like them freshly prepared. In this case, in most of the restaurants you will get fresh croquettes, instead of those waiting to be heated for hours.